The NWO Domain Science attaches considerable value to diversity in science and to strengthening all of the talent present within science. 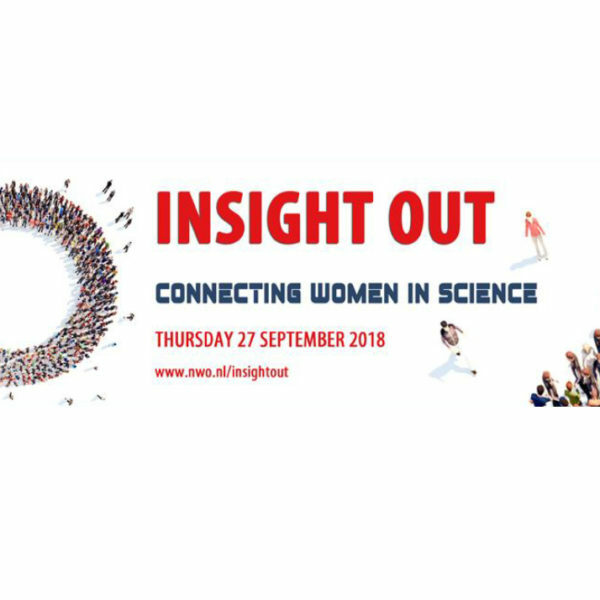 NWO Science is contributing to this by organising the network event Insight Out on Thursday, 27 September 2018, in Amersfoort. The theme of Insight Out 2018 is: Connecting women in science. For more information about this event, please read this document.